Speaker. Podcaster. Marketer. You Should Know Thom Singer! 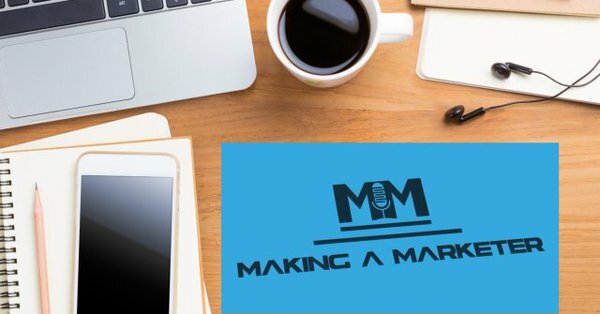 We talk about his start via training attorneys in marketing and sales, and his current work as a speaker and a podcaster. This fun 30-minute show is a must-listen! ThomSinger.com & his podcast is "Cool Things Entrepreneurs Do"
We are “Making a Marketer”... in all ways. Check Ep.8 out -- and if you’re so inclined, we would love for you to subscribe, rate, & review us on iTunes -- https://bit.ly/mamITuneNEW. Get each ep. when it drops!